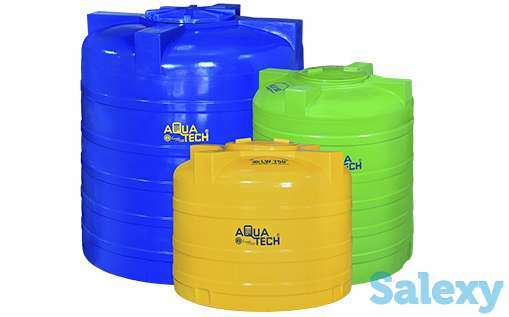 Aquatech tanks is the plastic molding company in India. We manufacture superior quality plastic molded products through rotational molding and injection molding technique. We offer numerous molded plastic products to satisfy your commercial and business needs. We have dealers and distributors in Kochi, Chennai, Coimbatore, Vijayawada, Hyderabad, Bangalore and all across India. Enquire now to buy plastic molded products at best price.